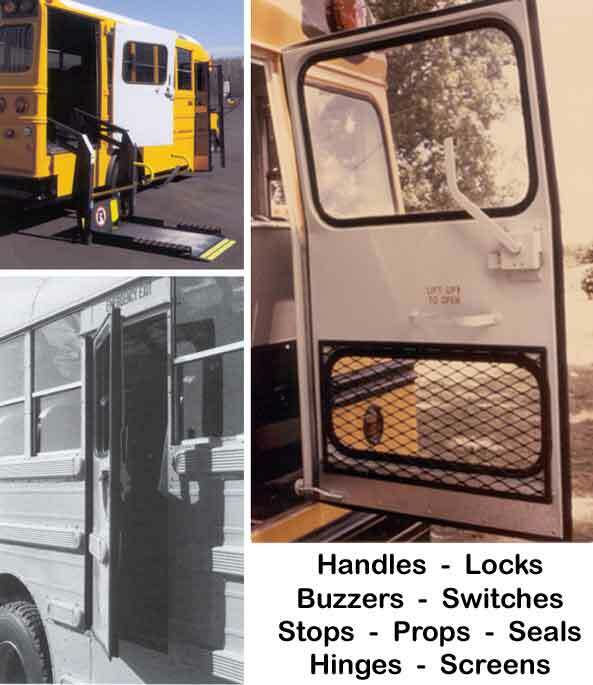 Looking for School Bus Emergency Door Parts? We don't provide the door, but we can help with the parts! 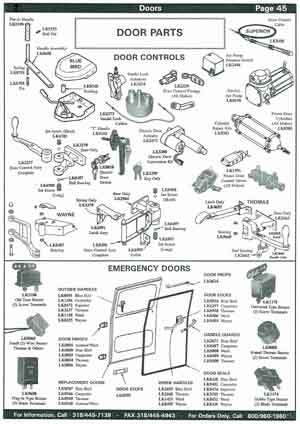 The following catalog page will help you find the door part you need, and get your bus back on the road again!